take two to three times a day, 2 drops of CBD oil. Keep it under the tongue for at least 2 minutes. Then swallow the natural oil or spit it out. Meliopharm is the worldwide distributor of Meliocan. 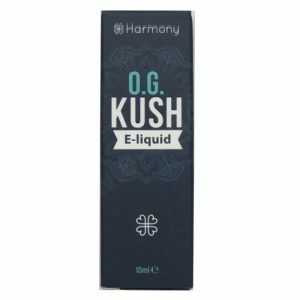 We offer CBD in natural hemp oil in various strengths: 5%, 10%, 15% and 25%. The added CBD crystals have the highest purity in the world, 99.5%. The hemp oil processed in these products is obtained by means of sustainable, free from genetic engineering and European cultivation. Hereby, no pesticides, insecticides, or herbicides are used. 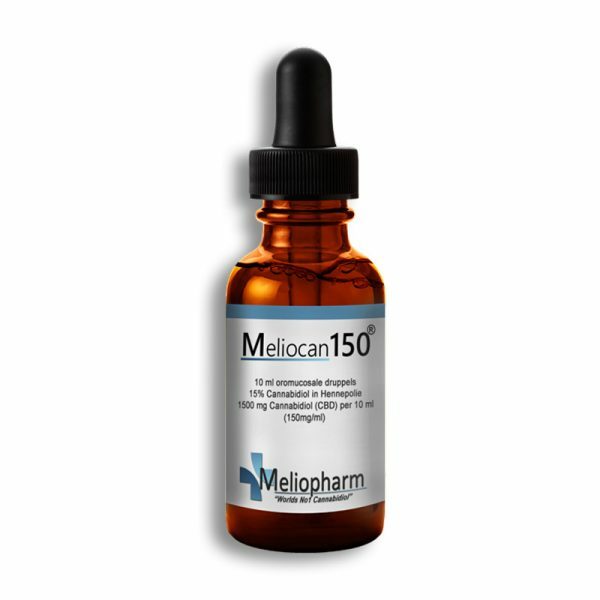 In addition, Meliopharm products are free of THC and therefore safe to use, and non-psychoactive. 1500 mg of CBD crystals are added to this hemp oil. 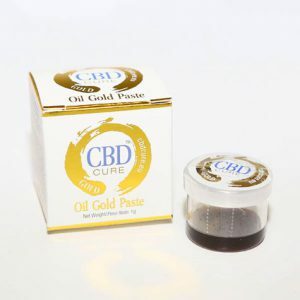 CBD is a non-psychoactive cannabinoid that is extracted from cannabis. Most effective when product is taken orally.